Connect your business for growth and opportunity, with an affordable, scalable Microsoft Dynamics 365 platform to integrate marketing, sales, support and supply chain processes for maximum efficiency. Take your business to cloud with a robust, centralized Dynamics 365 platform that empowers employees and customers to engage anytime, anywhere on any device. Collect all of your information at the source, increasing service productivity and improving insight. Leverage tight integration with everyday Microsoft Office tools, including Outlook Email, ensuring you’ll always have the right information at hand. Execute and manage cross-channel marketing activity, sales funnels and campaign execution – across office locations and connected teams. Increase sales value and productivity, for shortened sales cycles and accelerated cash flow with a single, central view of customers. Identify sales trends early using insightful marketing analytics, then quickly respond to marketplace needs for strategic, competitive advantage. Gather customer insights, then mine the data to create rich visualizations, analyze customer demographics, purchase history and interactions, then deliver personalized relevant content and cross-sell or upsell using predictive analytics. Easily custom-tailor workflows to support your unique business processes, freeing time and resources to increase scale or improve service quality. Check our portfolio case studies below to see how Engineered Code has helped partners, clients and customers across healthcare, government, security, insurance, energy, marketing and association sectors. At Engineered Code, we’ve had great success helping Microsoft Partners execute their Dynamics 365 solutions, providing qualified CRM specialists to fill gaps and accelerate development timelines. We’ve got the experience and product depth for any CRM configuration or customization needs, including our Dynamics 365 Portals-specific implementation services. At Engineered Code, our team of talented, experienced and certified engineers and consultants have helped dozens of client firms automate key business processes with Dynamics 365's configurable workflow capabilities, extensible customizations, and web portal implementations. Give us a call, and let's discover how Microsoft Dynamics 365 can impact your operation - for good. We'll start with a requirements analysis consultation, then design and implement a business solution with the benefits of a robust central platform, custom-fit for your needs. Then, count on Engineered Code for training, support and ongoing solution management, ensuring long-term satisfaction and full business benefit. Let's chat. Call 1-844-364-2633 or drop us a note! 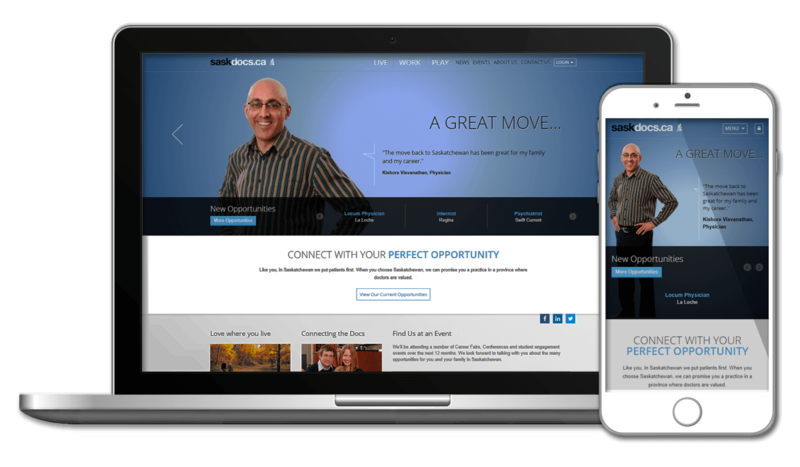 Engineered Code built a recruitment and job posting tool using Dynamics 365 and Adxstudio Portals to help bring more doctors to Saskatchewan. 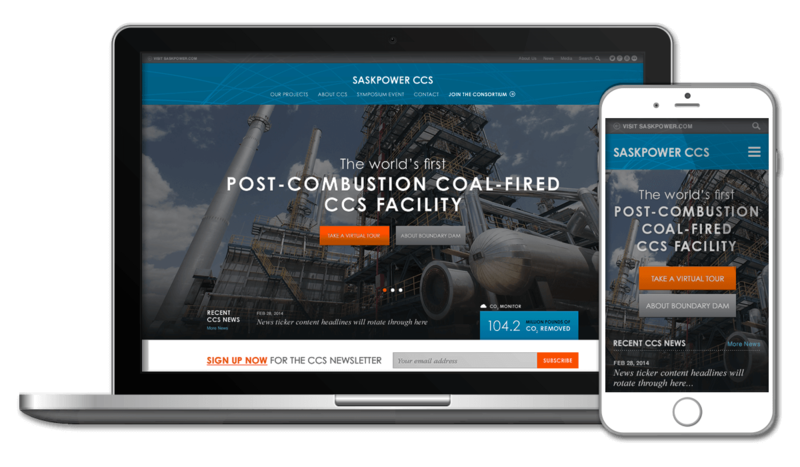 With Adxstudio Portals and Dynamics CRM, Engineered Code built the website for SaskPower to help get the word out on this revolutionary technology, including an award-winning virtual tour of the facility itself. 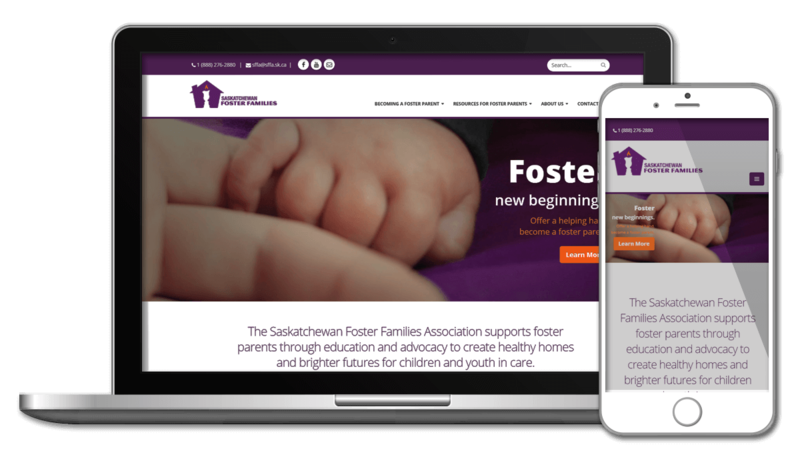 Engineered Code configured and customized an implementation of Dynamics 365 for the SFFA, the organization that supports and advocates on behalf of foster families in the province, as well as provided technical assistance for a new website built on Business Catalyst. 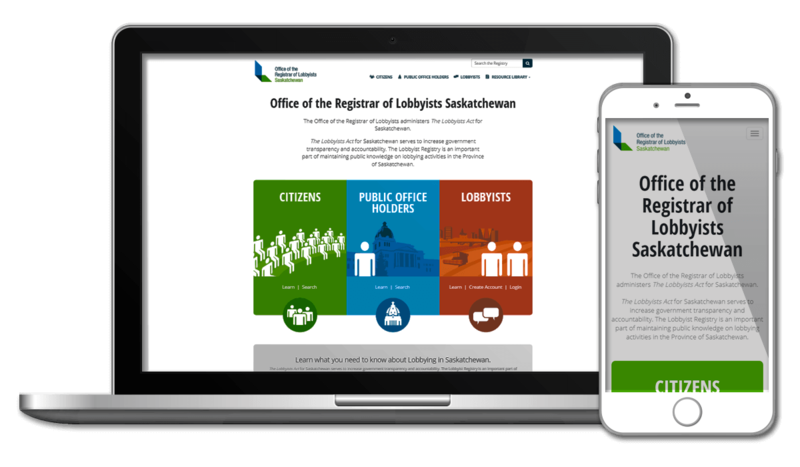 Using Adxstudio Portals and Dynamics CRM, Engineered Code built the system used by the Province of Saskatchewan to enforce their lobbying legislation.